Alkaline 9V batteries are a staple in most workplaces. No matter what you need to power, or how many batteries it’ll take, you’ll find great deals at Medic Batteries. With many of our alkaline 9V batteries, the price per battery goes down the more packs you buy. 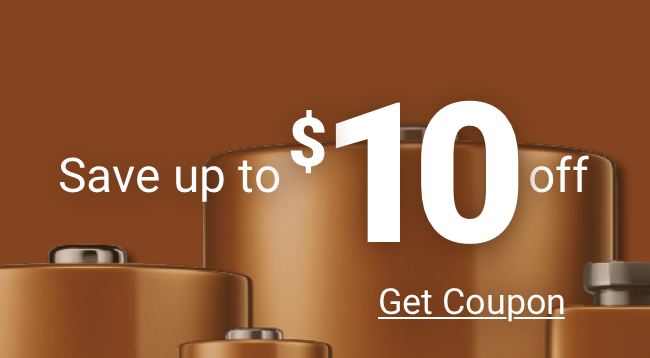 But it’s not just the low prices that make Medic Batteries the right choice. We sell brand-name alkaline 9V batteries—Energizer, Duracell, and Rayovac—and guarantee the charge and freshness of each one. And because we know you can’t afford to wait when you need a new battery, we ship ours out the same day they’re ordered. Fast shipping, affordable prices, top brands, and great service make Medic Batteries a powerful choice for alkaline 9V batteries.